Just because it's animated doesn't mean it's any less painful. Anime has a hard time getting taken seriously. Due to its animated format, the genre is typically quick to be classified for a younger audience. Those in the anime community know that, while there are exceptions to the rule (such as, Pokémon, Beyblade, etc. ), the stories told in anime can cross into mature territory frequently. While being branded as “mature” can simply be the result of a heaped dollop of gratuitous violence, it’s often the emotional events in anime that resonate with viewers. Crucially, the format does nothing to soften the blow of an unexpected death or watching a character you love struggle. In fact, these losses are often a harsh reality check from any false sense of security and a checkpoint warning you to strap in for what lies ahead. There are many heartbreaking moments in anime, but these deaths stand out even more than the pack. Inevitably, there are spoilers ahead. Easily one of the most notable and fan-pleasing aspects of Sword Art Online was the relationship between main characters, Kirito and Asuna. Beginning as a brief acquaintance and culminating in marriage and even a child (of sorts), their relationship was always a bright spot and that made the punch of Asuna’s death that much more potent. Taking place near the end of the series, Asuna sacrifices herself to block Kirito from a blow that would have dropped his health bar to zero and ended his life out in the real world. 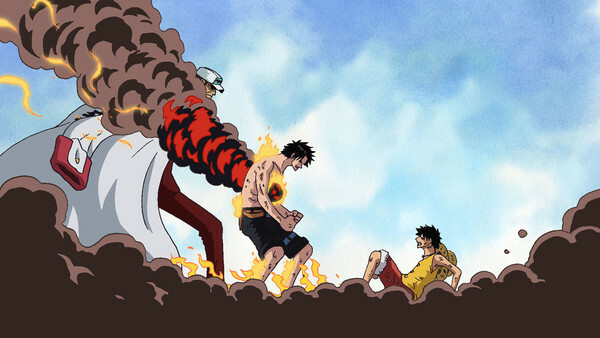 At this point, the idea of death was fairly prevalent but, barring a band of one-off characters, viewers never had to experience the death of a familiar character up close. 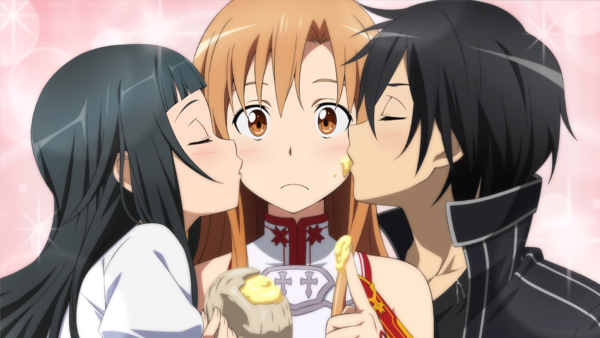 Asuna’s death left Kirito a broken man, albeit for a handful of minutes. Though her death would be reversed at the end of the episode, viewers had been given no expectation that she would be able to come back, as death was always a constant and permanent threat throughout the series.